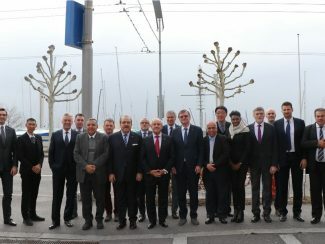 Lausanne, Switzerland, February 8, 2019 – The FIVB Sports Events Council met this week to discuss the volleyball calendar in the run up to the Tokyo 2020 Olympic Games. 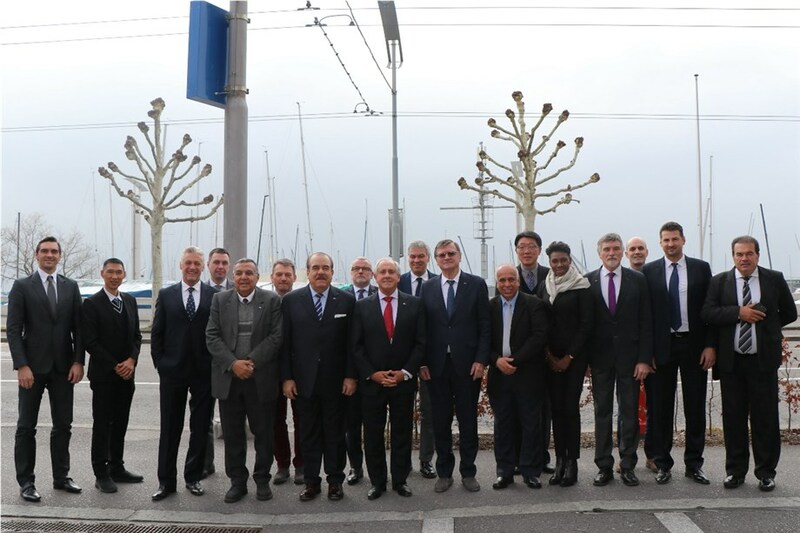 Members of the Council were joined by presidents of the Continental Confederations as they looked at a number of key events scheduled to take place in the next 18 months, including the 2019 Volleyball Nations League and the 2019 FIVB Volleyball World Cup. The 2019 VNL will introduce a new challenge request, determining whether there has been four touches in one sequence. The FIVB also introduces Challenge Referees at every pool event. Each referee will attend an FIVB-led webinar to ensure the high standards of officiating are maintained. The delegation also looked ahead to the 2022 FIVB Volleyball World Championships, where Russia will host the men’s event while the Netherlands and Poland will jointly hold the women’s edition. 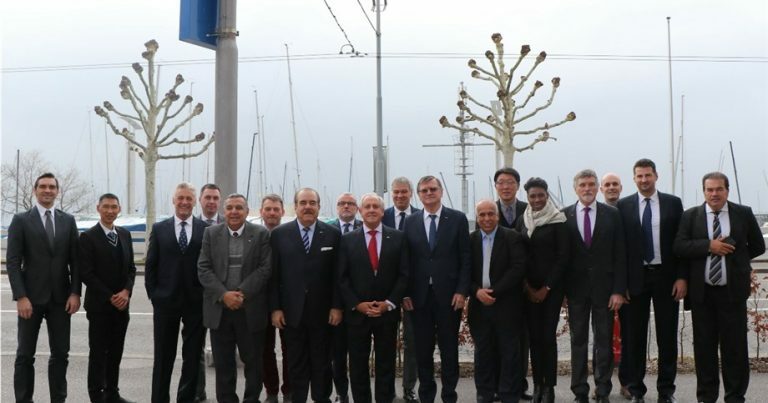 The Council finalised plans for the qualification process and the competition format, due to be announced later this year following approval from the FIVB Board of Administration.